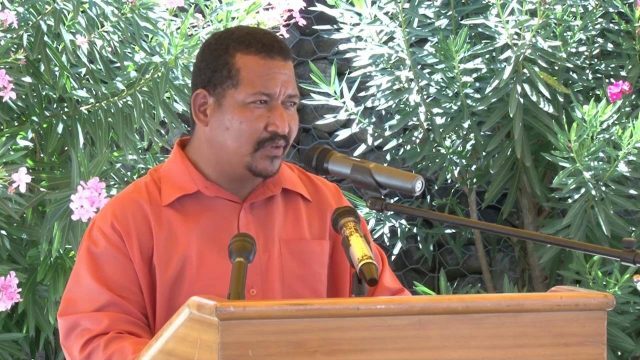 Member of Parliament for the Salybia Constituency and Minister for Kalinago Affairs, Casius Darroux is disturbed over statements from the Opposition Leader Lennox Linton about Morne Jaune-Riviere Cyrique MP Ivor Stephenson. The UWP Leader compared Ivor Stephenson’s absence from parliament due to health reasons to that of UWP member Thomson Fontaine who is currently employed in South Sudan. Darroux says this ongoing situation makes it clear the UWP team is not serious about people development.